Vinyl is big business again. 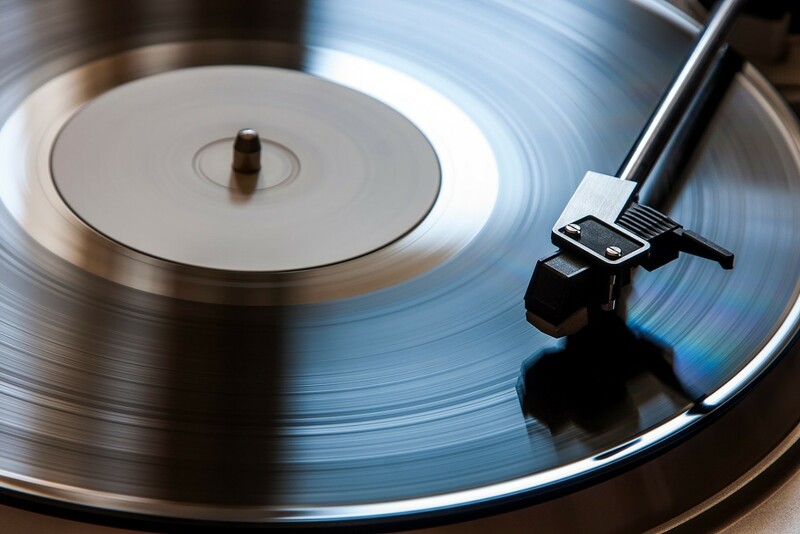 After falling out of favour due to the advent of the CD and then later, digital music – vinyl has been revived through music-lovers, older listeners recapturing their youth and younger listeners wanting an authentic experience. Vinyl is a far more interactive experience. With a CD or digital music, you can simply press play and leave it unattended for hours. Vinyl needs a little more maintenance. You need to move the needle and flip the album. This provides more of an opportunity to actually sit and listen to the music as an active and not a passive experience. Fans are more likely to sit and read through the lyrics, appreciate the artwork and find out other information about the band from the album cover. In a digital age, it’s refreshing to look at something other than a screen. Vinyl lovers will understand the joy that comes from tracking down excellent vinyl and rare records. The excitement of not knowing what you’ll uncover at various markets, local record stores, car boot sales and on eBay, for example. It’s like panning for gold but far cheaper and more accessible. Carry a list with you of the best all-time albums and get hunting for precious bargains. Visiting a vinyl store is an experience that includes more than simple shopping. They are the ideal place for audiophiles to meet, connect and chat about their love of music. A digital download can never offer this level of communication or connection, even in an online forum or chat room. It’s great to get to know fellow vinyl fans, hang out, listen to albums together and discuss the latest news. 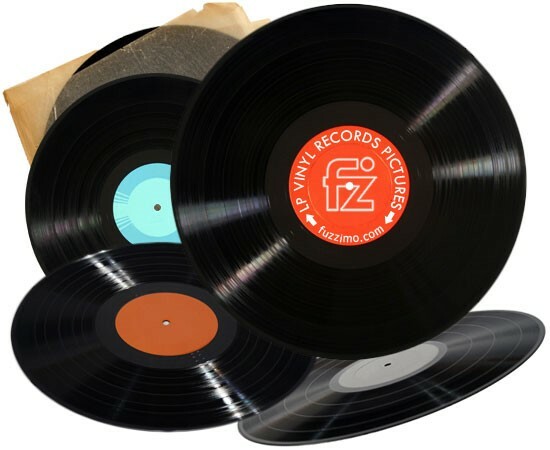 One of the reasons that vinyl is retaining its popularity could be down to the fact that many more artists and labels are including a digital download code when people buy vinyl. This means no second payment must be made and the music is still available for people to listen to on the go. Now you really can have the best of both worlds.